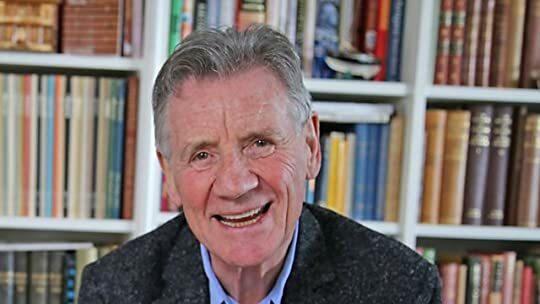 The story of a ship begins after the defeat of Napoleon at Wate Intrepid voyager, writer and comedian Michael Palin follows the trail of two expeditions made by the Royal Navy's HMS Erebus to opposite ends of the globe, reliving the voyages and investigating the ship itself, lost on the final Franklin expedition and discovered with the help of Inuit knowledge in 2014. The story of a ship begins after the defeat of Napoleon at Waterloo, when Great Britain had more bomb ships than it had enemies. 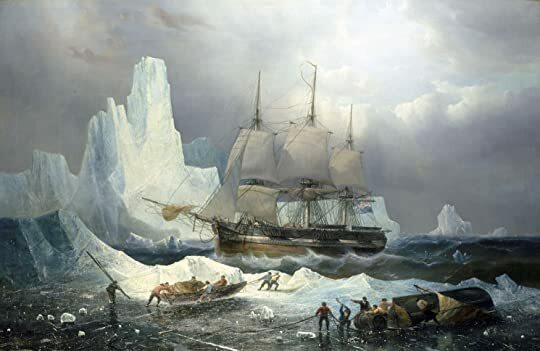 The solid, reinforced hulls of HMS Erebus, and another bomb ship, HMS Terror, made them suitable for discovering what lay at the coldest ends of the earth. 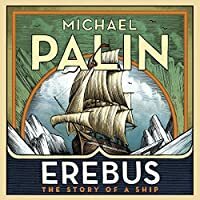 In 1839, Erebus was chosen as the flagship of an expedition to penetrate south to explore Antarctica. Under the leadership of the charismatic James Clark Ross, she and HMS Terror sailed further south than anyone had been before. But Antarctica never captured the national imagination; what the British navy needed now was confirmation of its superiority by making the discovery, once and for all, of a route through the North-West Passage. Chosen to lead the mission was Sir John Franklin, at 59 someone many considered too old for such a hazardous journey. Nevertheless, he and his men confidently sailed away down the Thames in April 1845. 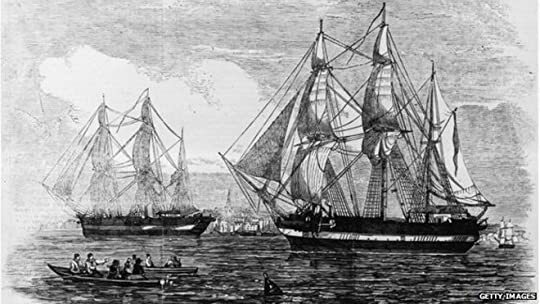 Provisioned for three winters in the Arctic, Erebus and Terror and the 129 men of the Franklin expedition were seen heading west by two whalers in late July. Over the years there were many attempts to discover what might have happened--and eventually the first bodies were discovered in shallow graves, confirming that it had been the dreadful fate of the explorers to die of hunger and scurvy as they abandoned the ships in the ice. For generations, the mystery of what had happened to the ships endured. 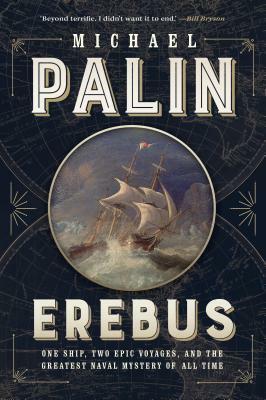 Then, on September 9th, 2014, came the almost unbelievable news: HMS Erebus had been discovered thirty feet below the Arctic waters, by a Parks Canada exploration ship.